Home - Dan's All Season Service Inc. 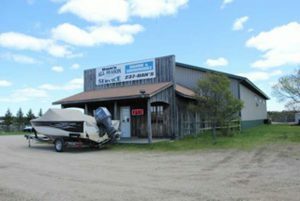 Welcome to Dan’s All Season Service, Inc.
Dan’s All Season Service, Inc. of Park Rapids, MN is a full-service marine dealership specializing in G3 boats, SunCatcher pontoons, Porta-Dock lifts and docks, Yamaha motors, and water recreation and boating accessories. 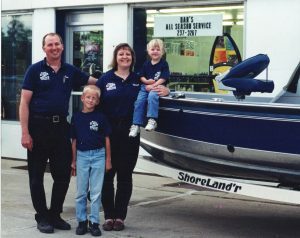 Also trust Dan’s All Season Service, Inc. for any boat repair you may need. At Dan’s All Season Service, Inc. we have all the accessories to keep your boat running along with endless possibilities for water recreation.